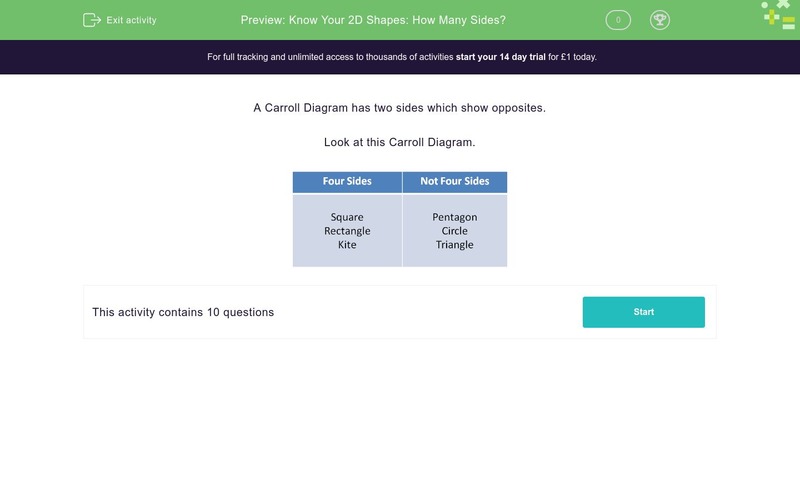 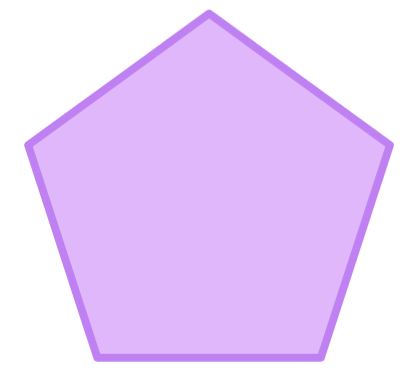 In this worksheet, students study a 2D shape then sort into one of two categories: 'Four sides', or 'Not four sides'. 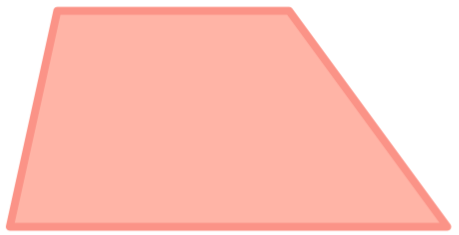 A Carroll Diagram has two sides which show opposites. 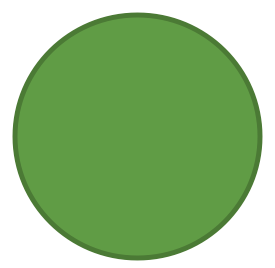 Look at this Carroll Diagram. 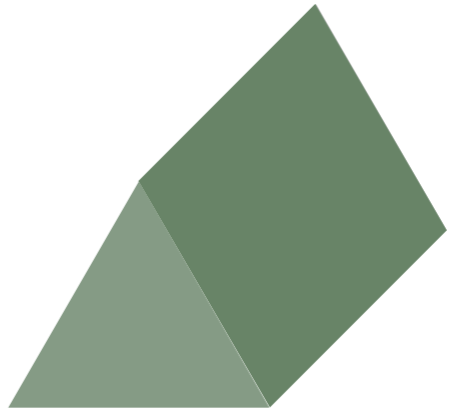 Choose the side on which this shape should go in the Carroll Diagram.